All Phase is a combination of essential amino acids, vitamins, organic Zinpro Performance Minerals, anxtioxidants including natural vitamin E, protein, and yeast culture in a convenient low-intake, low-calorie pellet. Zinpro Performance Minerals have been shown by research to increase bone mineralisation, immune responses, coat quality, and hoof health. 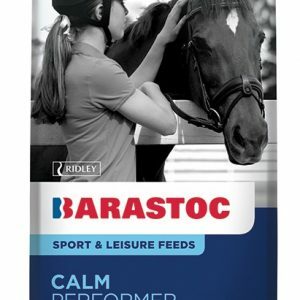 Designed as a potent source of essential nutrients, All Phase can be used to balance diets of roughage, pasture, grain or those on restricted-calorie diets. All Phase provides essential nutrition to assist in optimal growth, performance, general health and well-being. 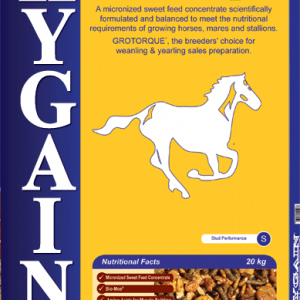 Recent studies have shown that certain organic or chelated minerals provide many advantages to the horse. These advantages include a higher rate of absorption and biological availability, which can lead to benefits such as promotion of hoof wall growth, and increases in immune response and bone mineralization. A recent study was conducted on yearlings at the Hidaka Training and Research Centre of the Japan Racing Association. The study compared two groups of Thoroughbreds; one group was provided with organic minerals (zinc, copper and manganese) in their diet, and the other was provided with the same levels of inorganic minerals. Researchers measured differences in bone formation and resorption markers and radiographic bone density images (RBAE) with interesting findings. At the conclusion of the 180 day study it was found that providing organic trace minerals to the diet had the effect of promoting bone formation and significantly increasing bone mineral content in young horses. All Phase contains the same form and level of organic minerals that were used in this study. 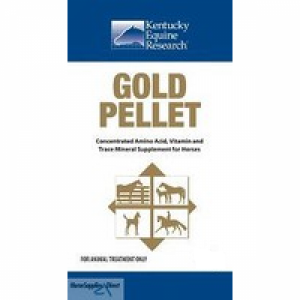 Mix KER All Phase pellet daily with chaff and grain, if required, or feed alone for horses in good condition. Adjust grain intake according to needs based on body condition, growth rate and available forage. 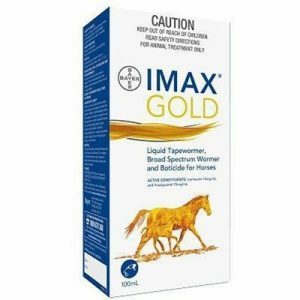 These recommendations are for horses with a mature body weight of 500kg*. Please adjust according to the weight of your horse.